Integrative medicine offers so much in the realm of cancer care. 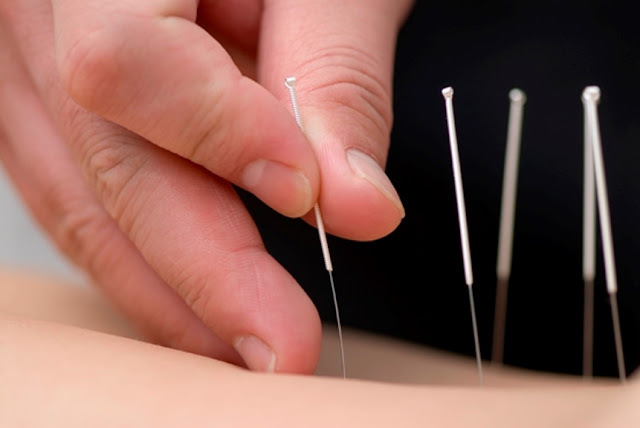 Naturopathic medicine and Acupuncture both can be really effective at helping cancer patients establish good foundations for health and helping mitigate some of the effects of medication, chemotherapy, and surgery. Though the set of symptoms for every different type of cancer are as unique as the individual who has it, integrative medicine can help with some common symptoms of cancer and side of effects from conventional treatment. Common side effects include fatigue, nausea and poor appetite, sleep disturbance, stress, nutritional imbalances, and anxiety and depression, to name a few. 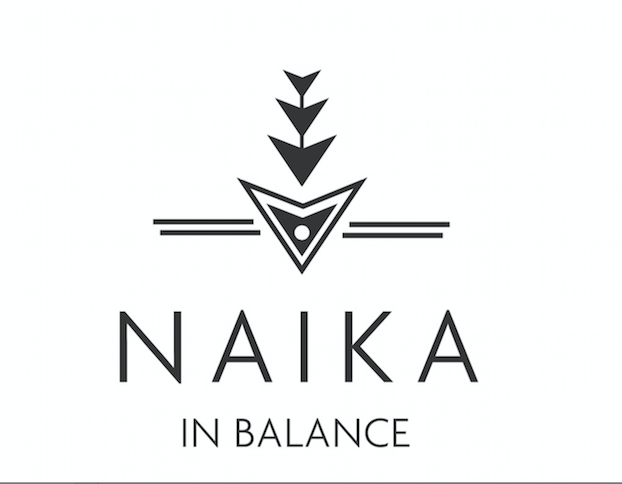 When combined with conventional care, integrative medicine can help bring balance to your treatment regime. 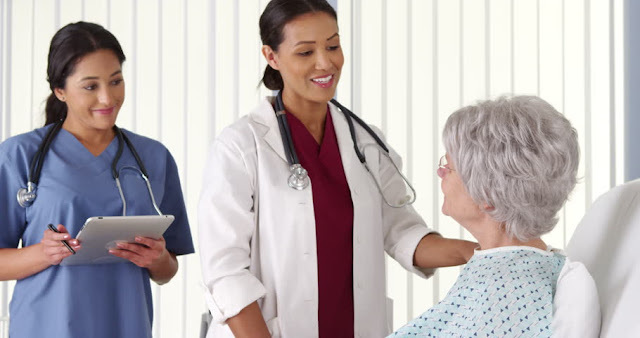 Integrative health-care providers such as myself are more than willing to work with your conventional providers to help provide the best care for you! In this post, I’ll provide a snapshot of some of the ways holistic medicine can help support cancer patients. Diet: A diet rich nutrients, that decreases inflammation and promotes healing is key. Often, patients undergoing chemotherapy suffer from poor appetite and struggle with getting enough nutrients in. Below are some simple healthy suggestions to add to your diet. Protein powder: A healthful protein supplement can provide an extra boost of nutrition in concentrated form. What’s great is you don’t even have to physically chew this; you can just add 1-2 scoops of a high quality protein into your favorite beverages. I could help you select the highest grade protein powders. Bone broth: This broth is really healing and restorative to the body. When going through chemotherapy, radiation, or surgery, the body undergoes significant trauma. Tissue is literally destroyed with the intention of facilitating healing. 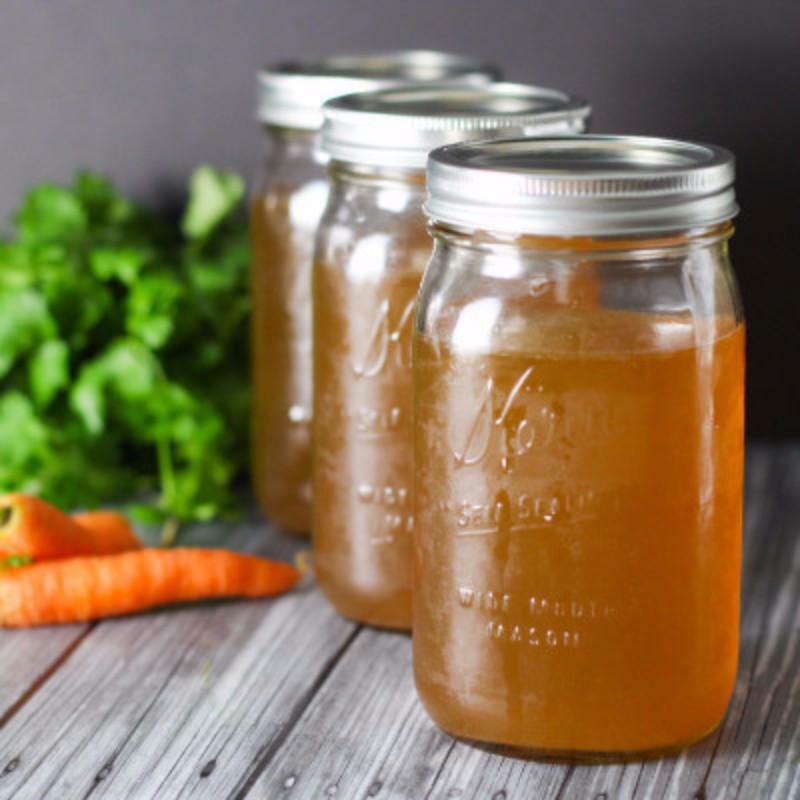 Bone broth contains high levels of minerals, namely collagen, which will help speed up tissue repair. Bone broth is also very warming and nourishing. Anti-inflammatory Diet: As much as it is possible, a diet high in fruits and vegetables and low in inflammatory foods such as processed and fried foods, and refined sugars is essential for decreasing the inflammatory load in the body. Cancer patients are already being exposed to high levels of inflammation via the actual cancer and via the therapeutics, that adhering to an inflammatory diet will only help boost your overall health. Some healthy anti-inflammatory supplements to further decrease inflammation include; curcumin, boswellia, omega 3 fatty acids, and green tea extract. We could work together to pick the ideal combinations for you. 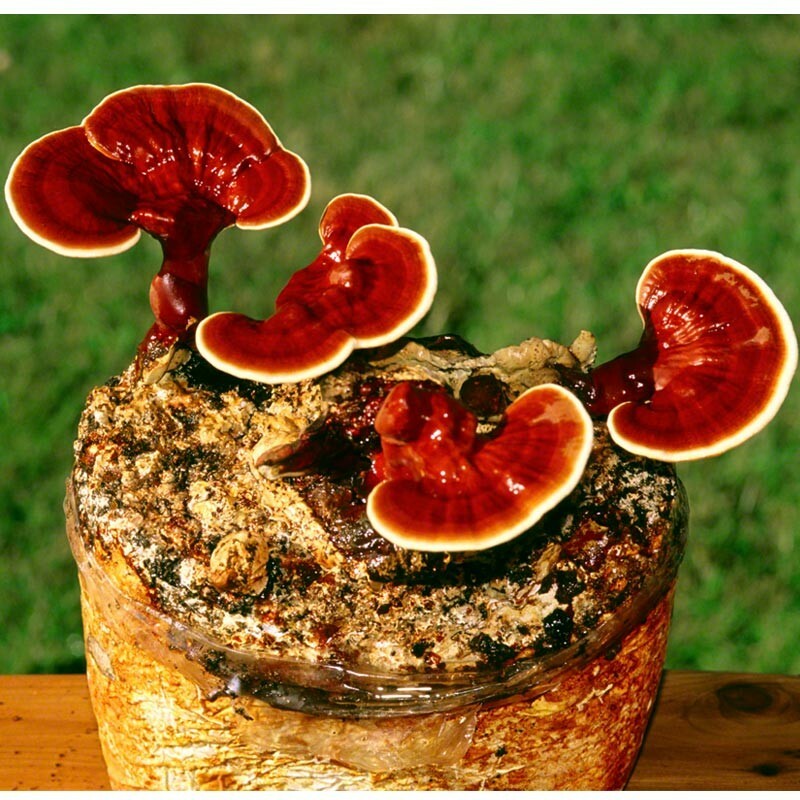 Turkey tail mushroom and Reishi mushroom: There has been significant research on these two immune boosting supplements. Turkey tail mushroom was actually studied at my own alma mater, Bastyr University, for the treatment of breast cancer and prostate cancer. From a Chinese perspective, these mushrooms help amplify the body’s defensive mechanisms. You can see how this would helpful in individuals struggling with suppressed immunity. Probiotics: Establishing healthy flora in your gut is essential for building immunity, since a big chunk of our immunity comes from the gut. Probiotics help heal our digestive tract too. CoQ10: This is an incredibly powerful antioxidant, which can help provide a good foundation for an anti inflammatory state. CoQ10 has also been studied extensively for its ability to increase energy! Sleep: Getting a good night’s sleep is essential for health restoration. It is when our cells go into repair mode, and a time where we get mental, emotional, and physical rest. Through the stress of going through cancer and the side effects of various drugs, cancer patients can benefit from some good sleep. Melatonin: This is a hormone that is produced naturally by the body when it is time to sleep. Melatonin help establish our sleep cycle and promotes a good night’s rest. It also happens to be a potent anti-inflammatory. Mental and Emotional Well Being: It goes without saying that going through cancer is a trying experience. It is not uncommon for cancer patients to deal mental and emotional health issues ranging from anxiety and depression, to fear, isolation and loneliness. Whatever you are going through, integrative medicine has ways to support you in this arena. Counseling: Never underestimate the value of being heard. Talk therapy can create a safe space for us to talk about the ins and outs of your condition, help establish a support system, and navigate daily life together. Acupuncture: So many studies have shown Acupuncture to be helpful for the alleviation of stress, anxiety, and depression. Acupuncture can also help with every arena I’ve addressed in this blog post. It can help support digestive and immune function, help with sleep, and facilitate a healthy state. Interested in cancer support for yourself or a loved one? Shoot me a message, and we could get started.